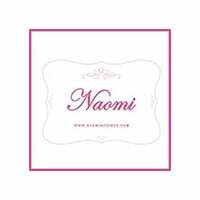 Taking its name from the Hebrew word for enjoyment, Naomi Kitchen sits tucked along Crawford Lane next to Nex Shopping Mall. 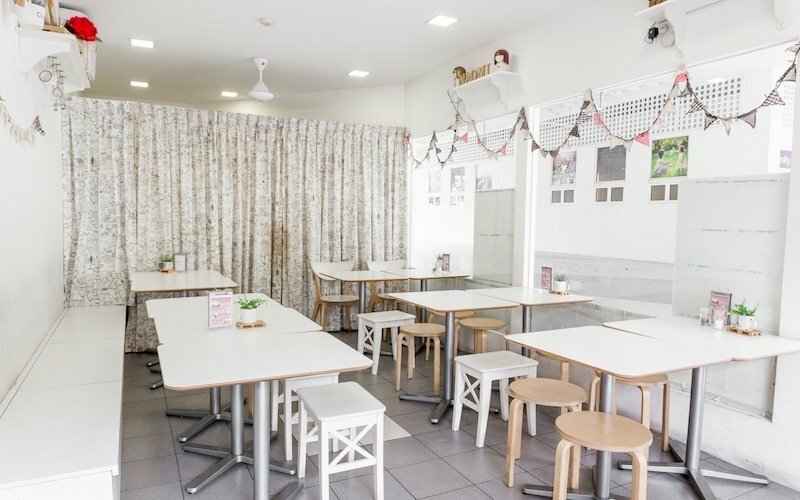 The bakery has grown from a small stall at Golden Mile Food Centre to a full-fledged bakery specialising in sweet and savoury baked goods made with fresh ingredients. In addition to browsing through collections of vibrant birthday cakes with customised and pre-designed layouts, visiting patrons can also pick up fruity swiss rolls, cupcakes, tarts, savoury bites like quiches, shephard's pie, and tart canapes, and more.